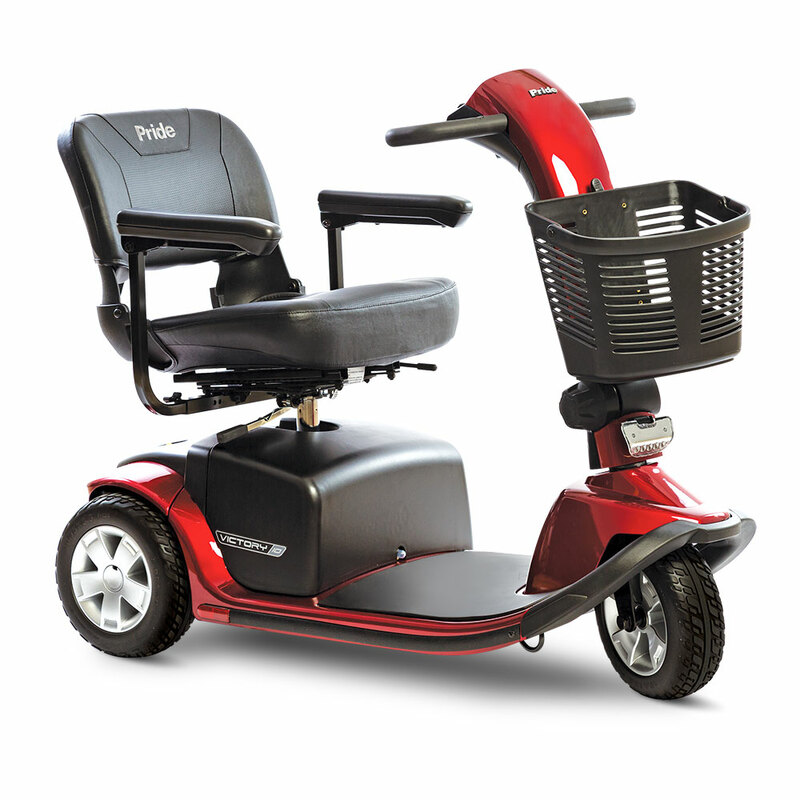 Victory 10 3 wheeled electric scooters are sleek and sporty, and deliver high performance operation, all-new features, and feather-touch disassembly technology. 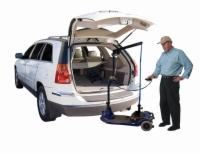 They come with state-of-the-art technology such as low-profile tires, an LED battery gauge, and a wraparound delta tiller. The Victory 10 is now an even greater value than before! 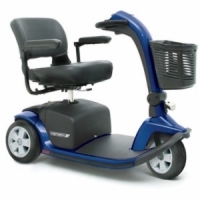 Need some help buying a mobility scooter to suit your unique situation? Click here to visit our beginner's guide to electric scooters! Kevin the Putter MD from MN would recommend this to a friend. Pride Scooters are the best on the market. Well built. Cool looking. Easy to assemble. Variable speed. Easy to drive. Comfortable. Easy charging port. Great paint job. A bit tippy at the high end speed while turning. Best price we found after extensive search. Lightening fast shipment (Ordered on Wednesday. Delivered on Monday). Excellent communication by Bob Mannino. He should be promoted and given a raise!! Overall, it is a great scooter. Perfect for my Dad's needs.